as with every year before, each new year seems to go faster and faster. 2018 flew by at breakneck speed. how did we get here so fast and now what? face the facts. it’s that time of year again. 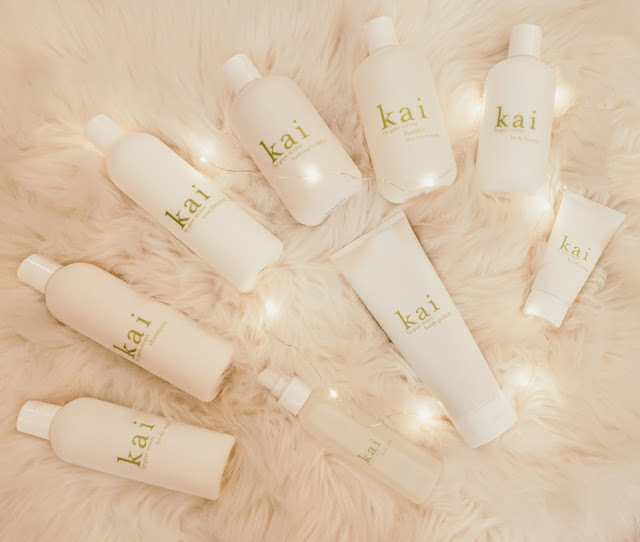 love it or hate it, once i’m over the initial shock i love it, it’s here and we are here to make your life just a little bit easier by picking our favorite kai products so you can spread some kai love. this year i’ve asked my angels to add their two cents. 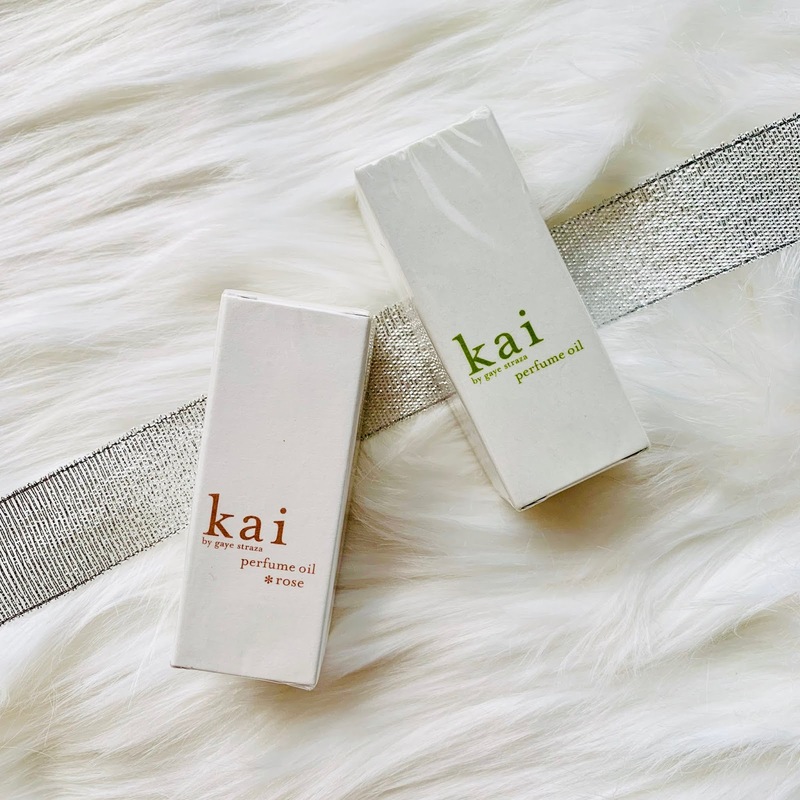 everyone is partial to something and everyone has their reasons. hopefully this helps make your decision making a no-brainer. to help further, we're offering free standard shipping on all orders at kaifragrance.com now through sunday, december 2nd! this is particularly difficult for me. i’m supposed to pick one of my babies over the other. cruel really. i must admit i am still blown away when i walk past someone wearing kai or pass by a room with a kai diffuser. 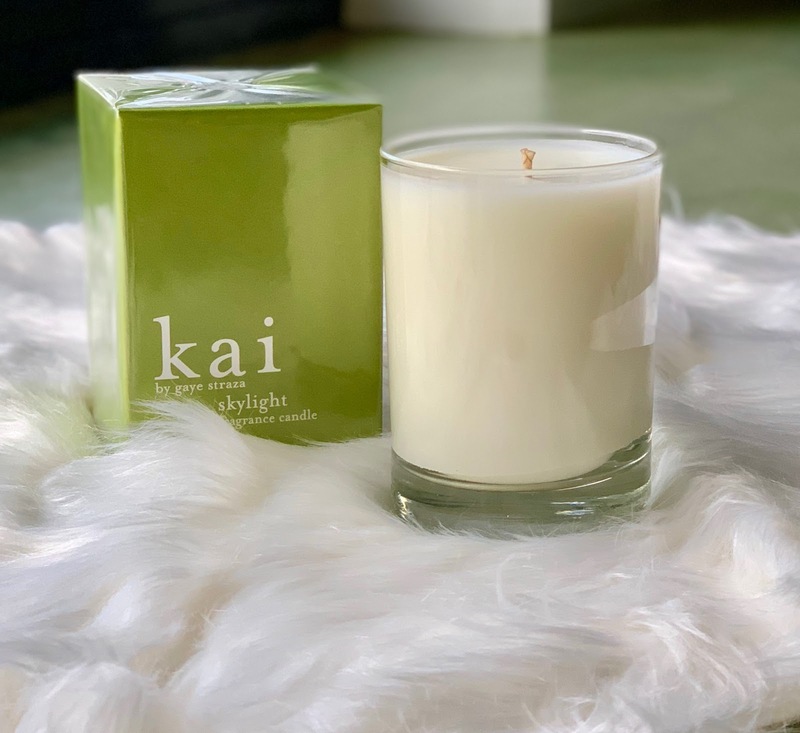 it all started with that lovely fresh scent... now when i smell it, it’s that first recognition that it’s kai then the warmth of memories that accompany it. still shocked it’s mine. that being said, my pick for you might surprise. 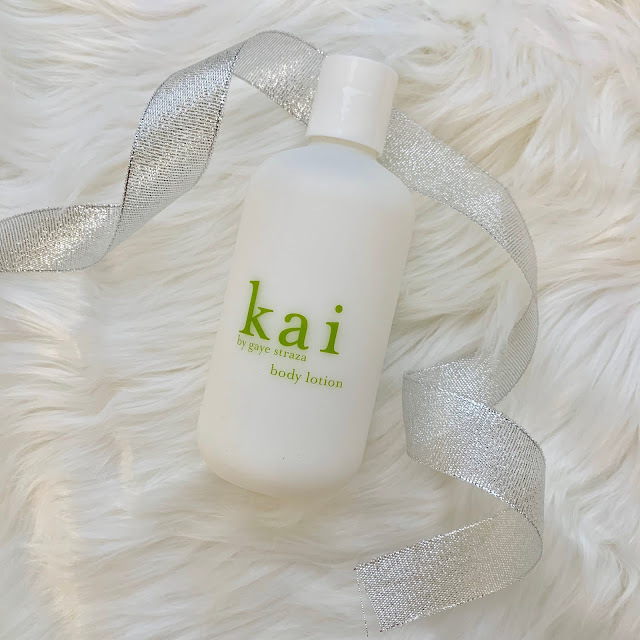 since i only get to pick one i’ve decided to go with kai body butter. 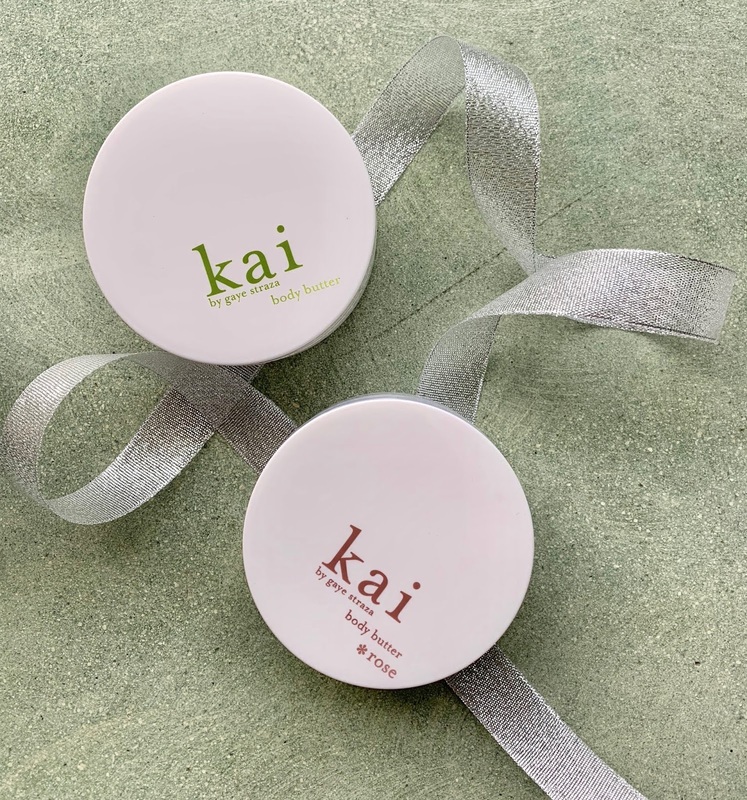 whether it’s our signature scent or our new kai*rose only depends on my mood as the butter formula is the same in both. 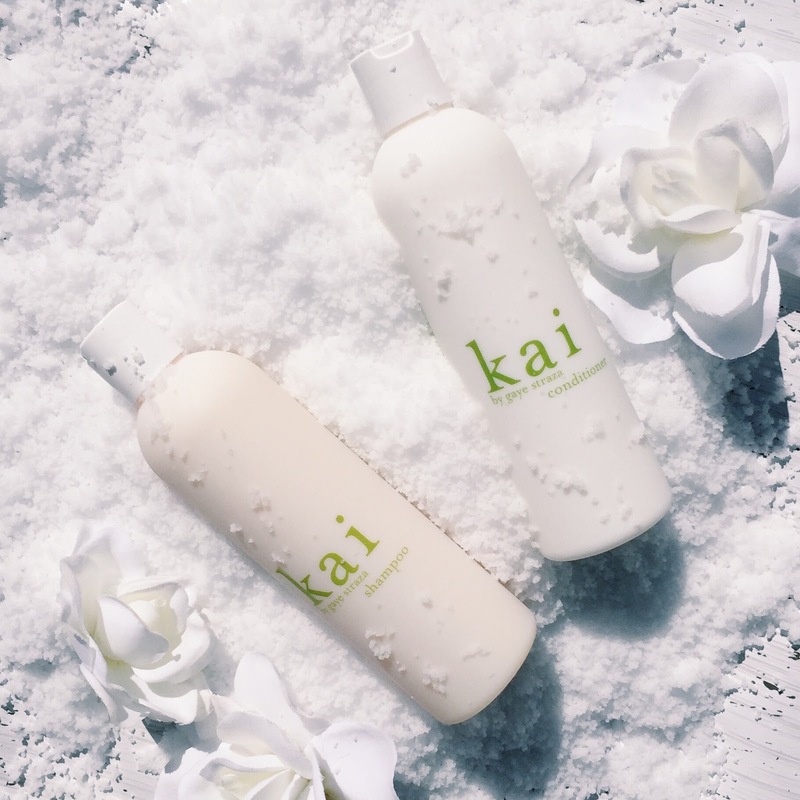 it’s the perfect way to hydrate my very parched winter skin but still smell like kai. double rainbow. 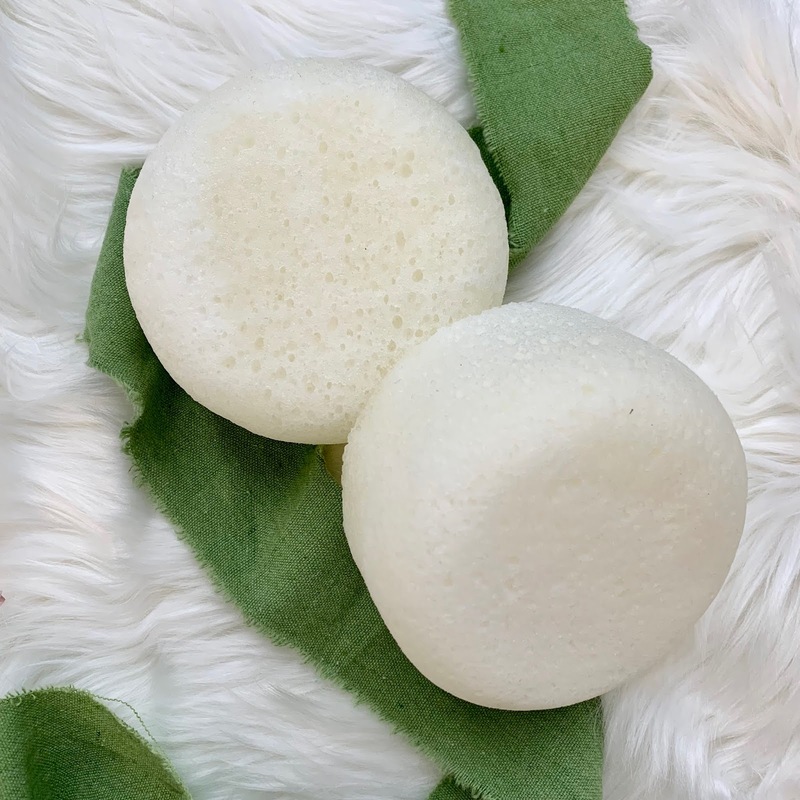 with moisturizing shea butter and extracts of chamomile, cucumber and lavender to drench yourself in, your skin will be soft as a baby's bum. 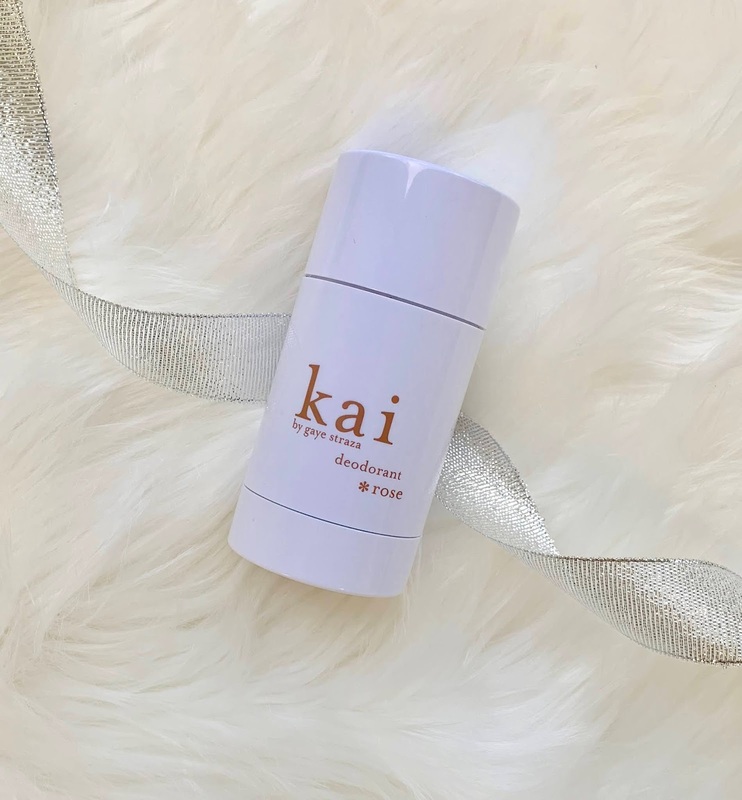 head to kaifragrance.com to shop all of our kai team favorites and enjoy free standard shipping on orders placed by sunday, december 2nd!